The screening will take place on Wednesday, December 12, 2:00 pm, Salle Gemma Pednault, 1370 Saint-Joseph Blvd E., Montreal. Free entrance. It will be followed by a Q&A with protagonist Christian Forget. 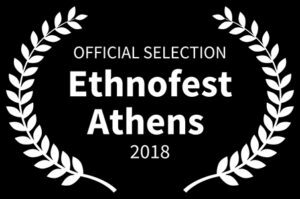 REGARDING GRAVITY is part of the official selection of the Athens Ethnographic Film Festival (Greece), as part of the program “Ethnographic Views on Health”. Screening on Saturday, November 24, 8:15 pm, at Astor Cinema. The screening will take place on Tuesday, November 13, 7:00 pm, and will be followed by a Q&A with musician Shawn Persinger. 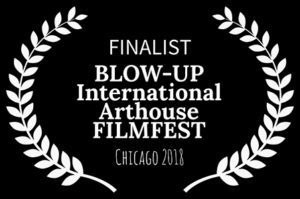 REGARDING GRAVITY has been chosen as a “finalist” in the International Documentary category at the BLOW-UP FILM FEST in Chicago. REGARDING GRAVITY will have its Toronto premiere at the Rendez-vous with Madness Film Festival. Screening on Wednesday, October 17, 9:00 pm, Jackman Hall, Art Gallery of Ontario, 317 Dundas Street West, Toronto. REGARDING GRAVITY is part of the official selection of the Golden Apricot Yerevan IFF, “Documentary competition“. Screenings on Monday, July 9, 10:00 am and 18:00 pm, at the Moscow Cinema’s Small Red Hall. REGARDING GRAVITY will have its US premiere at the New Haven Documentary Film Festival. Screening on Tuesday, June 5, 2:30 pm, Philip Marrett room, New Haven Free Public Library, 133 Elm Street. Screening on Thursday, May 10, 19:30. Screenings at cinema Le Clap on Tuesday May 1, 2:00 pm, and on Monday, May 28, 7:00 pm. On April 23rd, 24th and 25th at 6:00 pm, and on April 26th at 7:45 pm. The screenings of Monday, April 23, and Thursday, April 26, will be followed by a discussion with Michel Giroux, editor of the film. 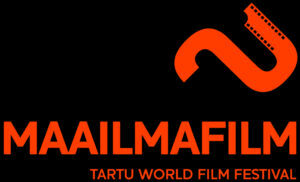 REGARDING GRAVITY is part of the officiel selection of the Tartu World Film Festival, Estonian National Museum. Screening on Thursday, March 22, 4:00 pm, World Film Hall. 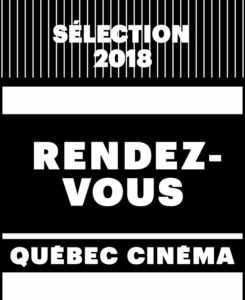 REGARDING GRAVITY is part of the official selection of the Rendez-vous Quebec Cinema. Screening on Sunday, February 25, 9:00 pm, at Cineplex Odeon Quartier Latin. REGARDING GRAVITY will have its Swiss Première at the Wunderkammer Glattpark, Zürich-Opfikon. The screening will take place on Saturday, January 27, 8:00 pm, and will be followed by an exchange and Q&A with the public and writer Isabelle Capron. REGARDING GRAVITY will have its world premiere at the RIDM 2017. World Premiere on Sunday, November 12, 8:30 pm, at Cineplex Odeon Quartier Latin. Second screening on Wednesday, November 15, 8:30 pm, at the Cinéma du Parc. REGARDING GRAVITY has been selected to be part of the Doc/Player platform at the Sheffield Doc/Fest (UK), which will take place from June 9 to 14 2017. 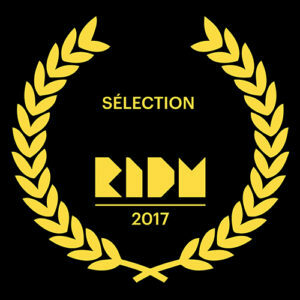 REGARDING GRAVITY has been shortlisted by Visions du réel, Festival international de cinéma Nyon, and will be included in their Media Library 2017. Public screening of a work-in-progress copy of REGARDING GRAVITY by Antitube. Centre VU, Quebec, 7:00 pm. Followed by a Q & A with M.Brouillard.